The Plaza opened October 1, 1907. 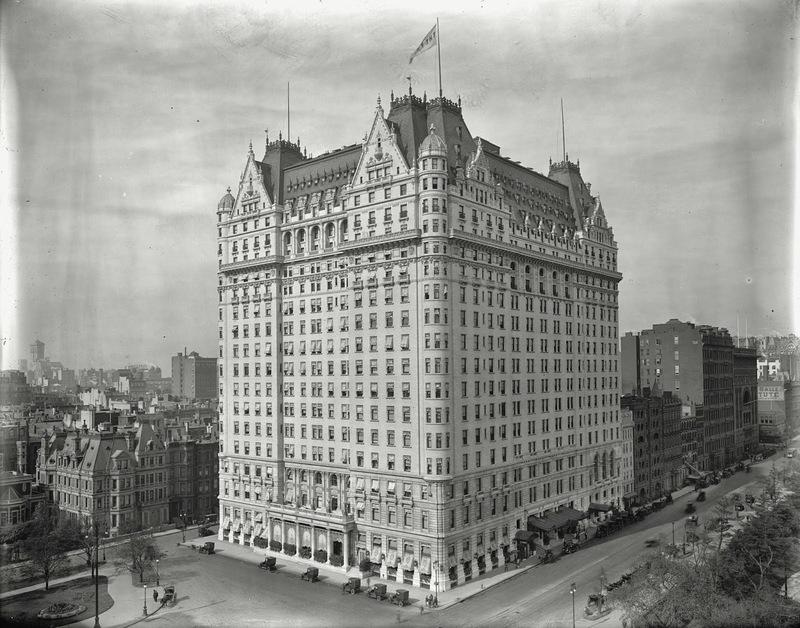 The completed hotel cost $12.5 million, making it one of the most expensive buildings ever built in New York City at the time. 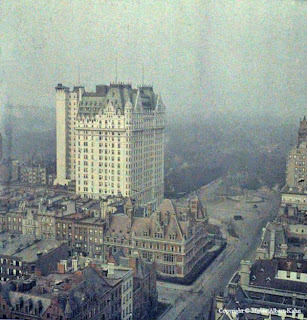 This photo is from the Albert Kahn Museum. 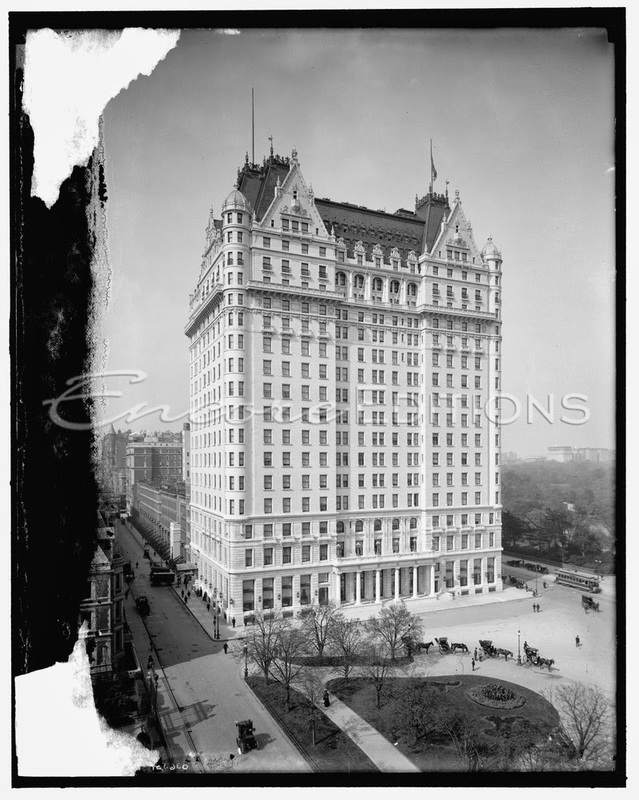 Here are two other 1910 view of the hotel. 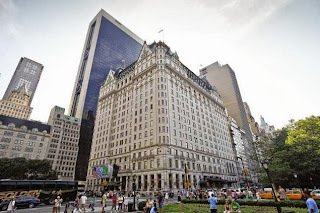 This is the hotel today.